Host a Home Ec House Party! 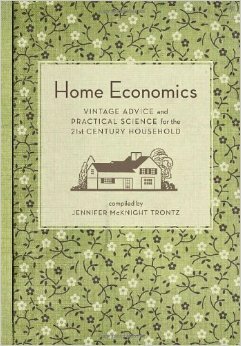 Did you miss out on Home Economics? There's still time to learn to hem your pants, bake a pie, and so much more. Holland Cox and Julia's Rooted Kitchen are teaming up to bring home ec to you and your friends in your own home! Mix-and-match your choice of one sewing lesson and one cooking lesson, outlined below. We'll supply materials, snacks, and hands-on instruction for you and up to 9 friends for a one-day (4 hour) class. Looking for sewing or cooking lessons you don’t see below? Just ask! We can probably accommodate it. Right now we're looking to host a few 'soft opening' Home Ec House Parties to help us flush out the new idea. For these first few events, we're charging ONLY the cost of materials. Want to be a trend-setter and help us kick these parties off? Get in touch with us below! Ever wondered what all those switches and levers on a sewing machine do? Here's your chance to learn! Participants can bring their own machines, or we can supply them for a small additional cost. Plus, everyone will use their new-found skills to sew a small bag to take home! Whether your'e drowning in old T-shirts, or just have a special one with sentimental attachment, there's no need to toss it out. Learn to "up-cycle" your shirts into skirts, scarves, and more! It's painful throwing out shirts because of a small hole, or walking around with rolled-up jeans. 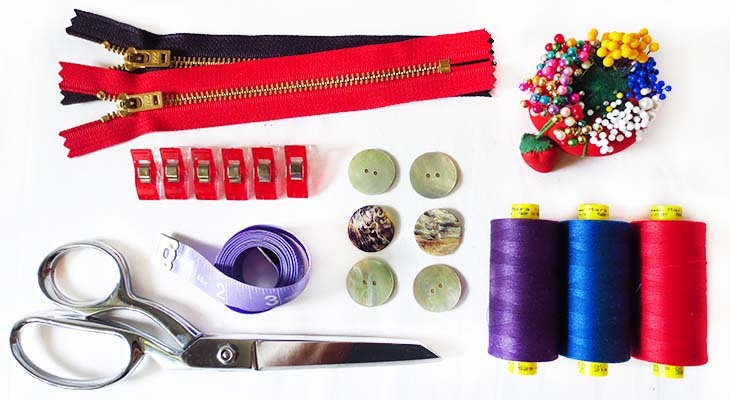 Learn the basic hand-sewing skills necessary to hem and mend your own clothes. Looking to eat seasonally but not sure where to start? Learn to celebrate the winter with three different ways to prepare and enjoy winter squash. You’ll hone your knife skills, learn kitchen tips and tricks, and make a delicious meal to enjoy as a group. Plus, you'll take home the recipes, and the know-how to follow them in your own kitchen. Sure you can buy pasta at the store, but homemade pasta is way more delicious. Learn to make the pasta dough, roll it out, and cut it. Time-permitting, we can even pinch together some ravioli. Delizioso! Home Ec House Parties and other Home Ec Events! We can answer questions and set it up! Thanks for getting in touch about Home Ec House Parties. We'll get back to you right away!